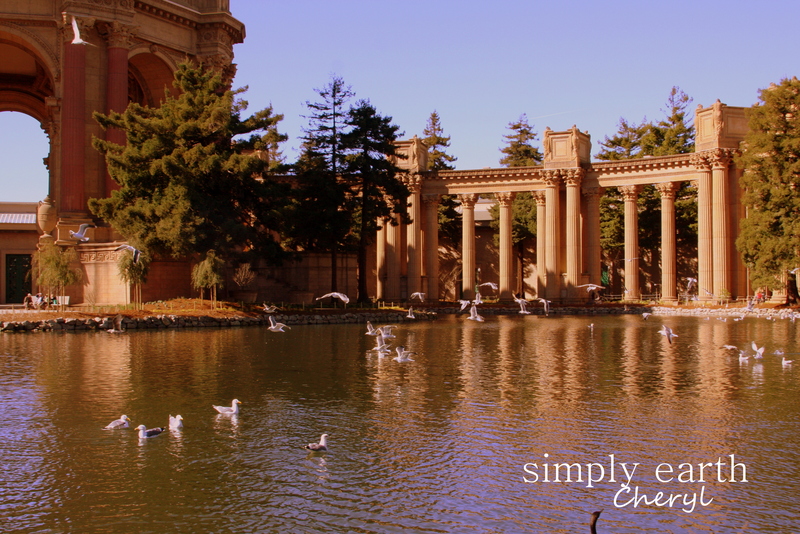 San Francisco’s ‘ Palace of Fine Arts’ is a great place for a wedding, or an engagement photo shoot. I took these pictures this last week when we went on our week vacation up the California coast . 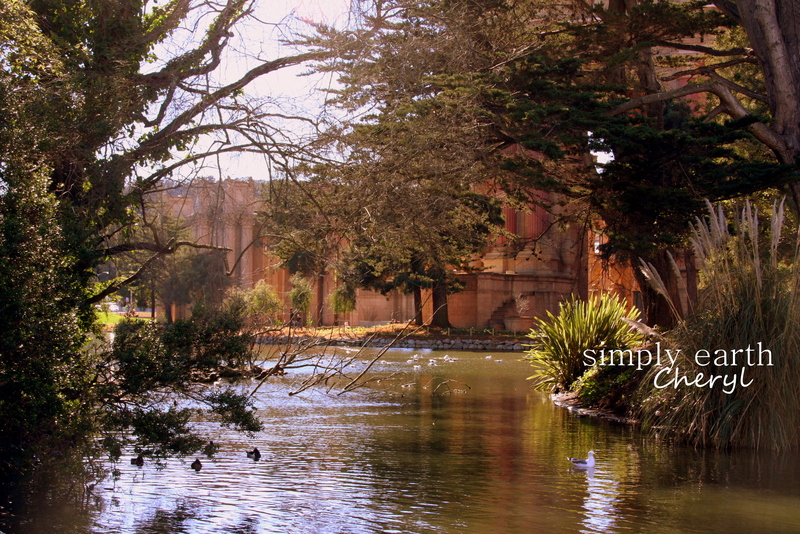 I came upon this beautiful and enchanting place pretty close to the Golden Gate Bridge. I soften these photos to give them a dreamy look… The time of day is very important to get the soft dreamy colors of these photos also. So if you are planning a very Romantic photo shoot this is the place ! 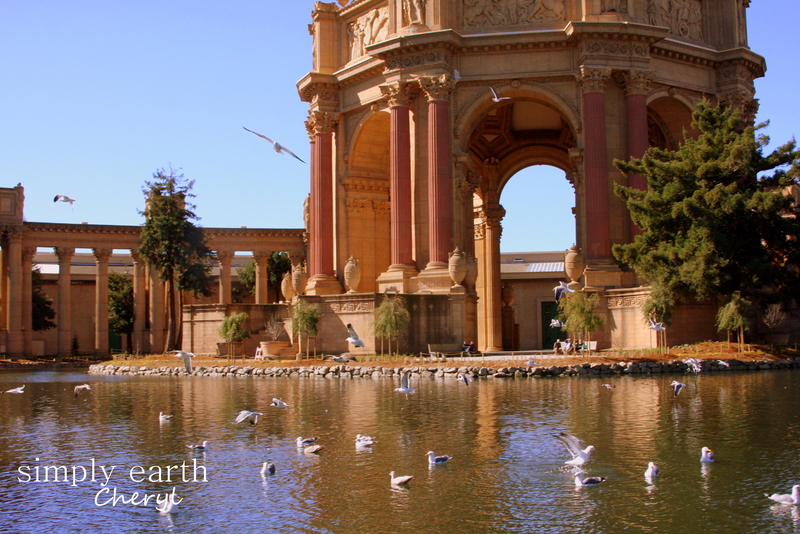 Thanks, check out my blog Simply Earth Blog, I have alot more pictures, I saw your blog and I liked it !